It’s a new year, and both inventory and sale prices continue to rise. 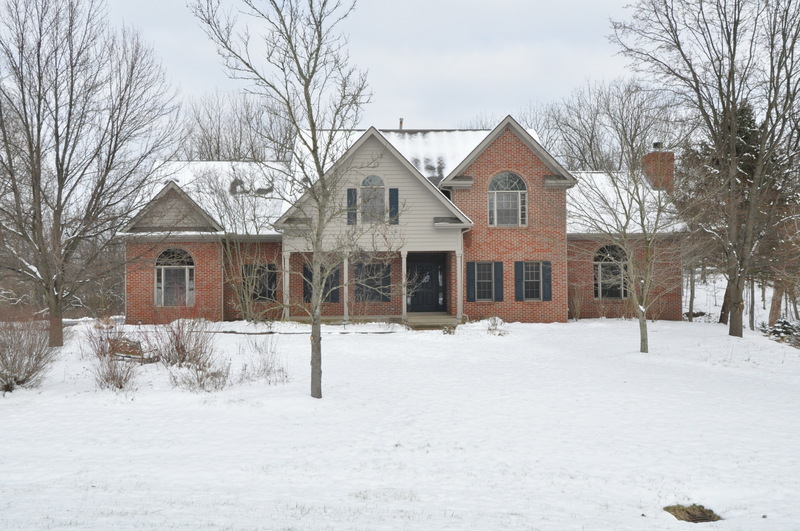 The median sales price of homes in Central Ohio increased 7.4% from last year. New listings increased by .6% and year-end inventory was up 6.8% from last year. So, if you are looking to buy a new home in 2019, inventory growth means there is more to choose from; and, if you are looking to sell this year, sales prices continue to rise, yielding more proceeds! For a detailed report on your neighborhood, contact The Alfriend Group today at (614) 395-1776 or email us at info@alfriendgroup.com.